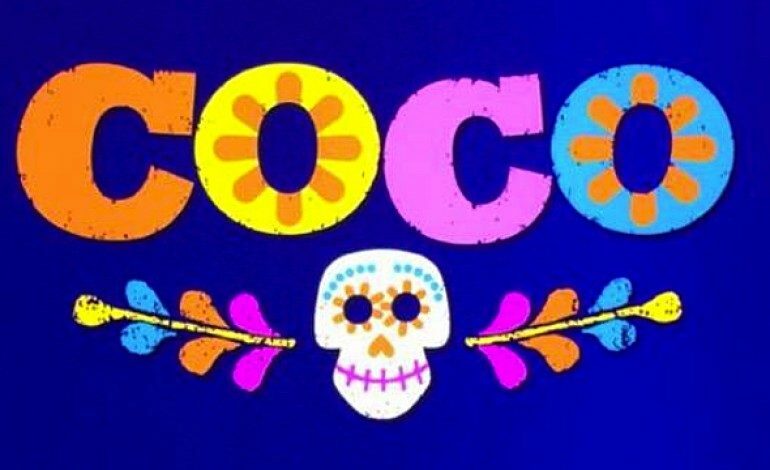 With the marketing campaign for this summer’s Cars 3 well underway, Disney and Pixar Animation Studios are beginning to unveil more details for their fall animated release, Coco. Ahead of the new trailer, due next week and likely to be paired in theaters with the live-action adaptation of Beauty and the Beast, the new teaser poster illustrates the film’s Mexican setting, its emphasis on the Day of the Dead, and what is sure to be a new Pixar canine favorite among the likes of Dug in Up. 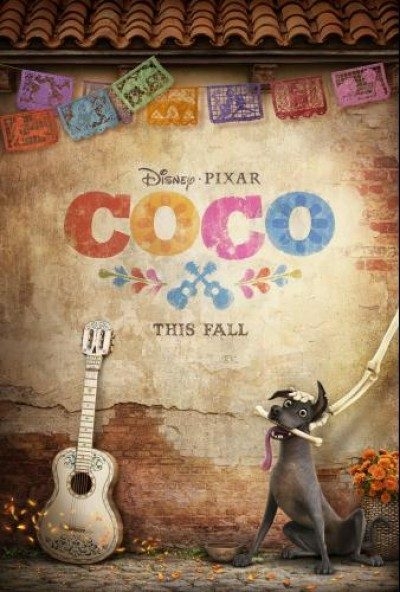 The film’s setup bares a striking resemblance to Fox and Reel FX’s 2014 animation, The Book of Life, which also starred a youth troubled by his family’s ban on music as he takes a journey into the Land of the Dead.